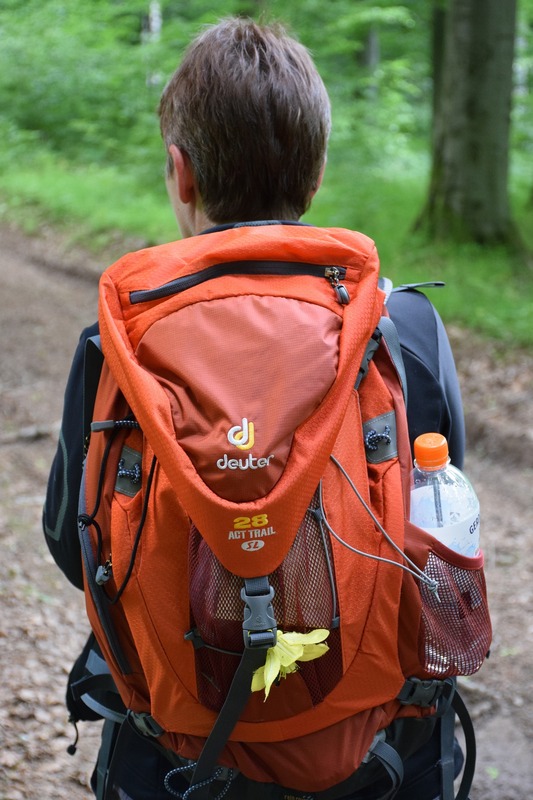 It’s crucial to have the proper equipment for hiking or long camping trips, and one of the most important pieces of the equipment has got to be your backpack, after all, it’s what enables you to carry everything! I know because I’ve got about six packs and I often carry too much! 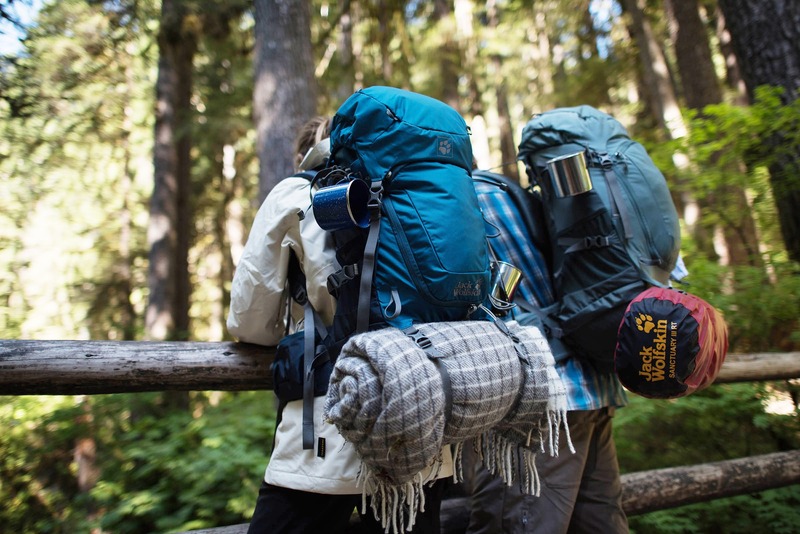 Whether you plan to spend six days in the mountains or go for a one-day hike in the forest the key element of your packing should be its ability to carry weight comfortably on your back. Since everybody wants to reduce the weight they are carrying, lightweight backpacks have become a lot more prevalent, especially since so much work has gone into their designs to make them more comfortable, and that makes them easy to wear while moving around. Most of us here at the Outdoor Revival office use lightweight packs for small to medium loads, they’re less fatiguing, and these days they’re generally very comfortable. 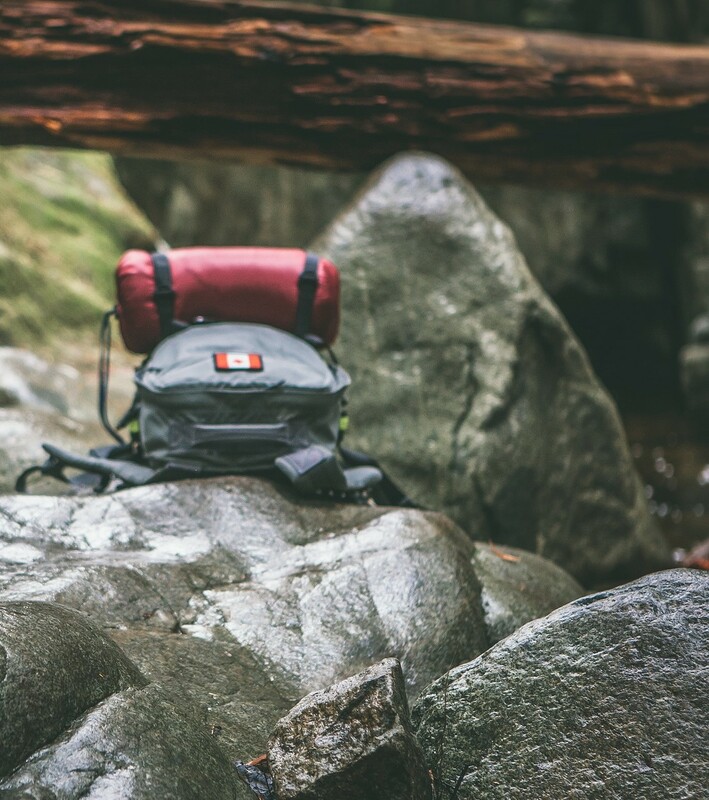 There are many factors that have to be considered when buying a new pack, like the weight, volume, design, and these days it’s difficult to find the right backpack because there’s such a huge variety. 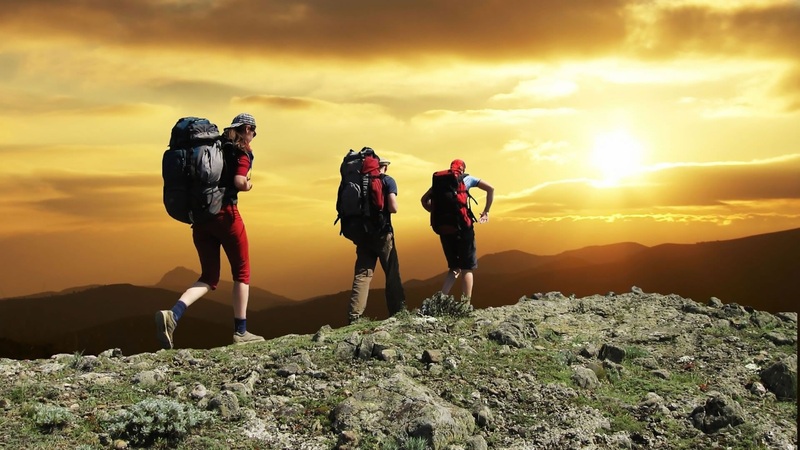 But we are here to help you with some tips on what to consider when you look for your next lightweight hiking backpack. A shelter, sleeping bag, sleeping pad and the backpack will be the four most heavy pieces of equipment you will carry on your next hiking trip. That’s why it is so important to have a backpack that is light so that you can reduce the overall weight you will carry. 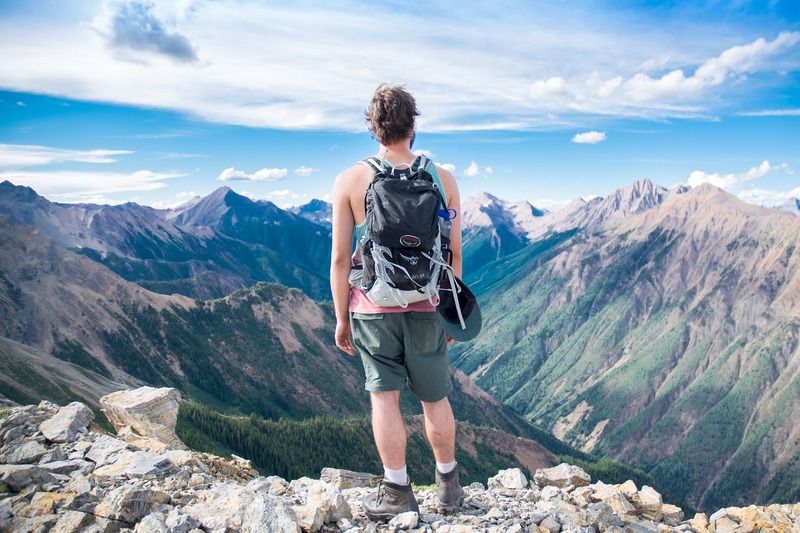 The backpack may last for many years and hiking miles if you take a good care of it, so it is probably smart to invest in a high quality backpack. Quality doesn’t always mean you’re going to break the bank, sure you can find premium backpacks and pay a lot for them, but you can also shop around, wait for sales and look out for good deals. Even if you do pay ‘full price’ for a good pack, it’s a good investment if you get one between 200$ and 500$. It will last you for years. Since you want to have a backpack that is lighter, you should look one that has a less bulky frame, modern materials, and good design. Basic backpacks have simple frames and can carry load up to 35lb. If you are planning on carrying a heavier load you should look for one with a sturdier frame, and this inevitably will increase your weight. When you start getting into big packs, they have extra padding to keep them comfortable with big loads and they’re generally built with more sturdy materials because of the extra stress and wear they get. 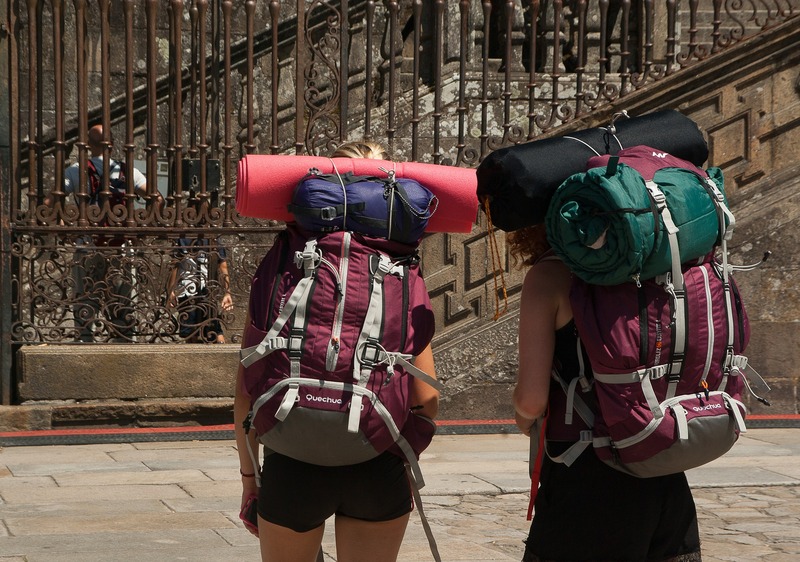 Good lightweight backpacks are often made out of two main types of materials. Cuben fiber, which is lighter but much more expensive, and ripstop nylon which is heavier but cheaper. You won’t go wrong with either choice since the materials are very durable and functional and there are some great lightweight packs made from them. Knowing what size pack to get is always a hard choice unless you have something specific in mind and you can pack all your stuff in to see if it’s the right size for you. If you have more experience you will generally know what will fit and what size will best suit your needs. Around a 40lt pack will be good for a few days and a bigger pack if you’re going to be hiking for longer or if it’s winter and you’re carrying bulky gear. Be cautious, you don’t want to buy a huge backpack as you will tend to fill it and that can get very heavy. 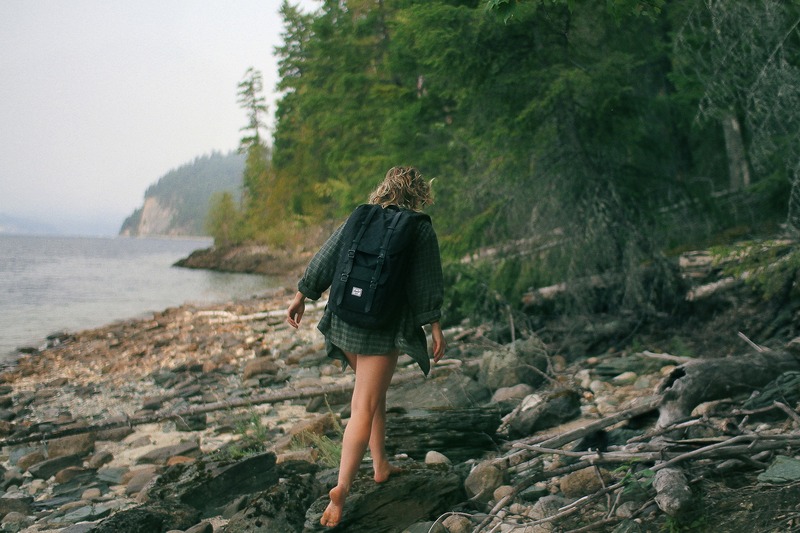 The purpose of a backpack is to carry your equipment in a way that’s comfortable and non-damaging to your body. If you have a specific need to have zippers, compartments, straps and clips all over the bag then that’s fine, it’s what you want, but don’t have these things if you can avoid it, keep things simple and clean. It is hard to know if the backpack you’re looking at fits you before you get the chance to pack it full with your gear. If you are going to a store take your gear with you or ask them to provide some so that you can try the pack loaded up, it is very important that you are comfortable while wearing it. Backpacks come in different capacities and also with different back lengths, many are adjustable so that you buy the closest size to you back length and then you can fine tune it. Also, make sure the hip belt is comfortable as most of the weight in your pack should sit on your hips. 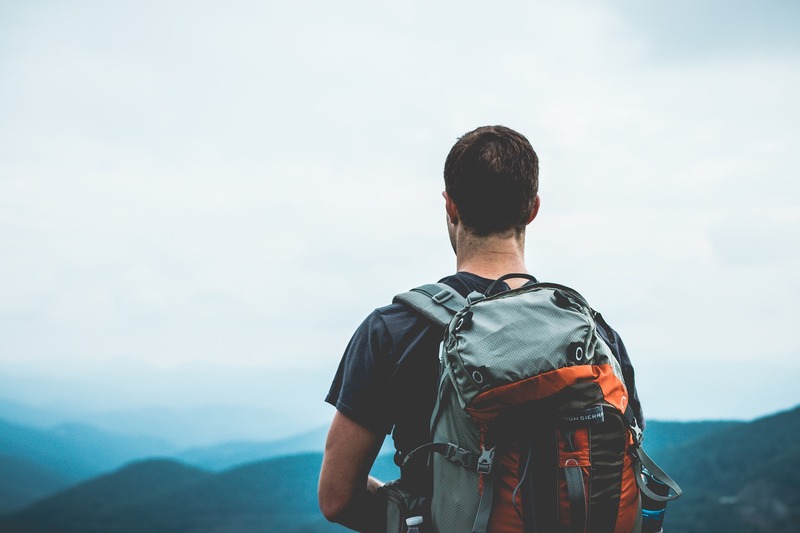 Most good outdoor stores will help you pick the right pack and make sure it is the right size for you so it’s worth asking and getting the pack fitted correctly if you have any doubts.